We are joined by Jonathan Panozzo, the CMO/CSO with Lime Technology, Inc. headquartered out of Anaheim, CA, and the makers of UnRaid. Jon talks a little history of the company, their current community and what the future looks like in coming years! Big thanks to Jon and Spencer Jones for saying YES to the interview. Even bigger thanks to listener Tony Raynor for making it all happen in the first place. Mike Howard from http://www.jpeg2raw.com/ also joins us. I think you will enjoy the ... See More interview. 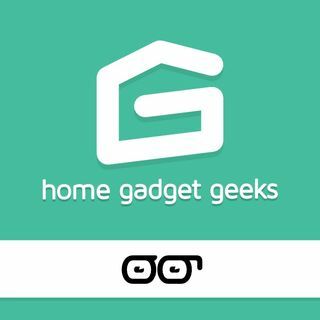 Join Jim Collison / @jcollison, Mike Wieger / @WiegerTech and special guest Mike Howard from http://www.jpeg2raw.com/ for show #394 of Home Gadget Geeks brought to you by the Average Guy Network.